Thousands of people have signed a petition calling for the Federal Communications Commission (FCC) to come clean about alleged DDoS attacks that the agency claims occurred at the exact same time that comments would have started flooding in from John Oliver’s viral Last Week Tonight segment about net neutrality on Sunday night. The petition echos Fight for the Future’s demand that the FCC release their logs to an independent security researcher or major media outlet who can verify their claims and inform the public about what really happened here. The FCC also claims that they experienced a similar attack after Oliver’s segment on the issue in 2014. The agency has provided zero proof for either of these claims, in the face of the much more likely explanation: the FCC’s system is unprepared to handle large amounts of comments, and turned away tens of thousands of people trying to comment in support of net neutrality. The FCC’s servers went down again on Monday night around 8:30pm EST, shortly after the John Oliver segment re-aired on HBO. They have continued to show errors this week. In 2014 and 2015 the FCC’s website crashed several times under the weight of net neutrality comments from the public. It can be difficult to distinguish a DDoS attack from a large amount of traffic coming from legitimately concerned citizens looking to file a comment. 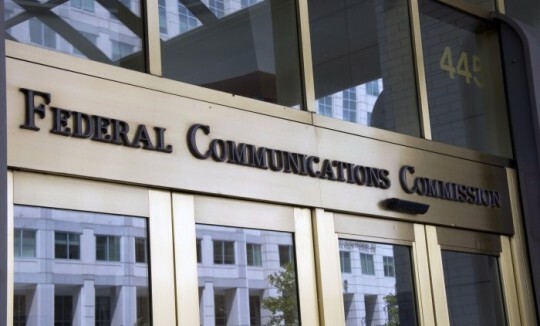 If the FCC was able to determine that this was a malicious attack, they must have some proof of that, and they should immediately disclose that to the public to verify their claims. The FCC now claims that they have upgraded their site to a “cloud service,” which is consistent with our suspicion that their servers simply buckled under the pressure and they are only now upgrading them, likely after silencing large numbers of pro-net neutrality commenters.